Haemimont Games and their publisher Kalypso just announced that their tongue-in-cheek city-builder series Tropico is getting a new installment called Tropico 5. The series revolves around you playing as the dictator of a small banana republic at the height of the Cold War. 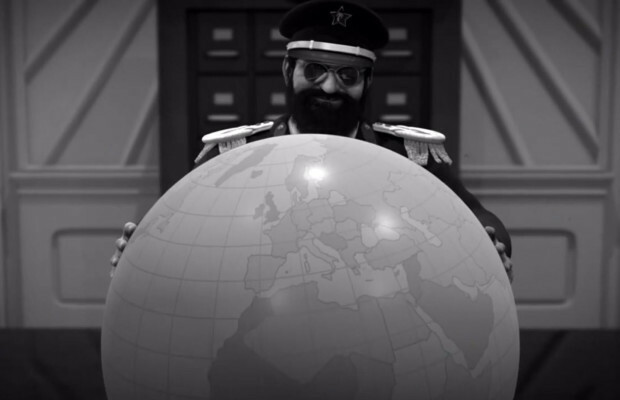 However, Tropico 5 aims to change that in a big way. The big thing that separates this from the rest of the series is that 5 will actually take place over the course of 2 centuries, starting in the 19th and ending in the 21st. As El Presidente, you’ll also have to deal with all of your extended family in whatever way you see fit. Another first for the series is cooperative and competitive multiplayer for up to 4 people. How that all works for a game all about building cities intrigues me. We’ll all find out coming next year, which is when the game will come out on PC and Xbox 360.